Chevy El Camino Ss Mountains Girls Jr Athletic Heather from Rockabilia. Licensed Music T-shirt. Brand New Never Been Worn Merchandise. High Quality Manufactured Apparel T-shirt. El Camino Ss Mountains. 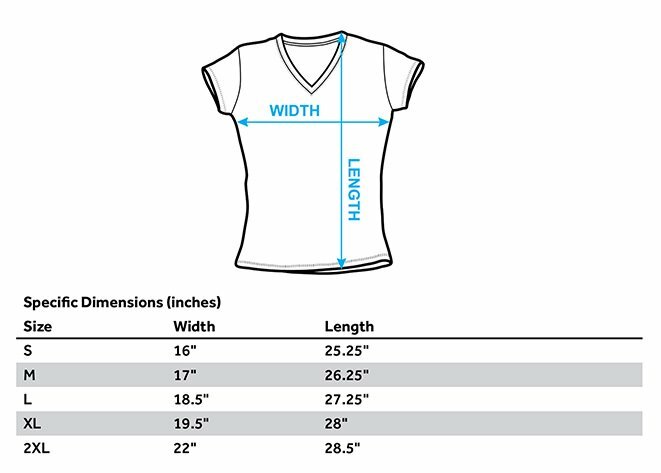 Features A V-neck Collar, 100% Cotton These Tees Have The Same Cut As A Regular Girls Jr., But With Cap Sleeves.